An all natural 100% triple milled, plant derived mineral with light reflecting and diffusing properties. 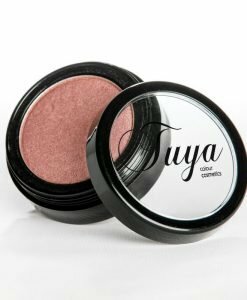 Intense and concentrated pigments with a feather light texture and excellent blendability. Achieve special effects, facial shape correction and natural cheek definition. 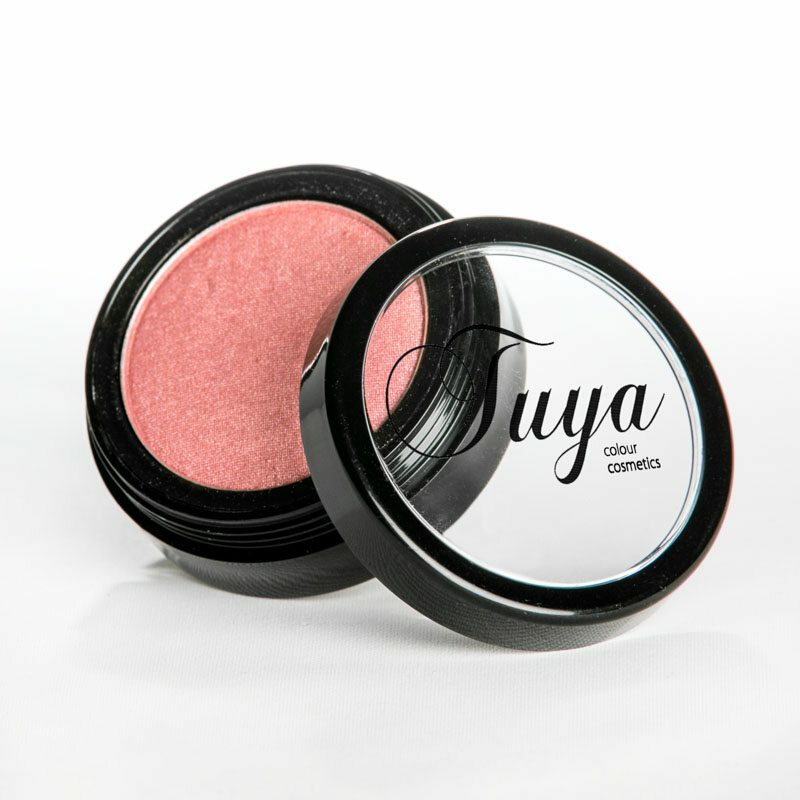 Application Technique: Apply lightly with Tuya blusher brush and build depth till desired effects. Tips: Use darker shade to define and lighter shade to highlight. Ingredients: Titanium Dioxide, Mica, Sericites, Dimethicone, Magnesium Stearate and Honeysuckle Extract.